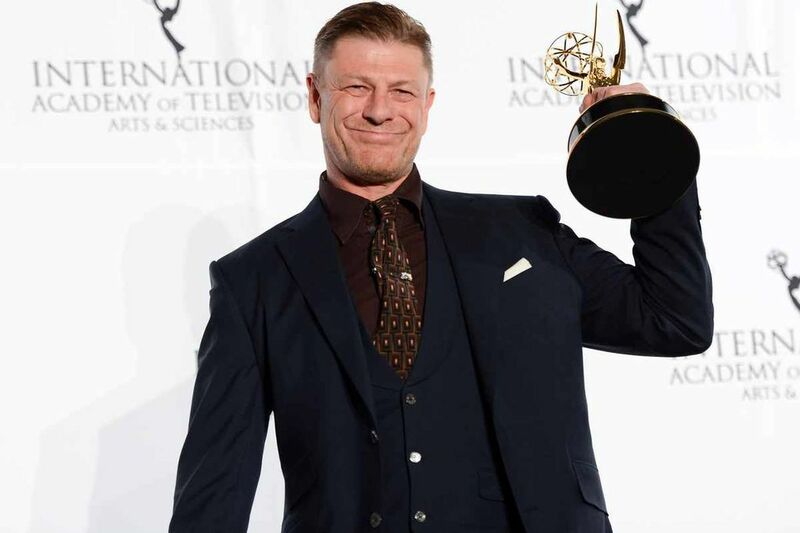 Sean Bean scooped a top honour at the 41st International Emmy Awards last night, which saw statues spread among TV productions from six countries. The highlight of the awards ceremony came when Zachary Quinto presented the honorary International Emmy Founders Award to writer-director-producer JJ Abrams. Abrams, who helped create hit TV series such as Alias and Lost, and relaunched Star Trek on the big screen, took a break from pre-production work on the new Star Wars movie. 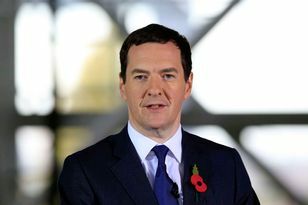 Britain garnered three International Emmys at the ceremony at the Hilton New York hosted by British comedian John Oliver. Brazil and France had two apiece, while Australia, South Korea and Germany each got one award. 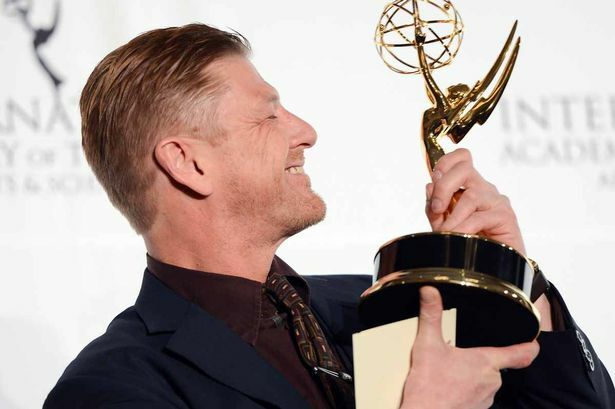 Bean, best known for his roles in Sharpe, Lord Of The Rings and Game Of Thrones, won the best actor award for his role in an episode of the crime anthology series Accused. He portrayed a shy English literature teacher with a secret alter-ego of a flamboyant transvestite who gets involved in an affair with a married man that leads to a brutal crime of passion. British comedy Moone Boy, about a young Irish boy who survives his chaotic family life with the help of an imaginary grown-up pal, won in the comedy category. The British documentary Freddie Mercury: The Great Pretender, which focuses on the rock singer’s solo projects outside Queen, tied for the arts programming award with South Korea’s Hello?! Orchestra, in which violist Richard Yongjae O’Neill conducts an orchestra of children like himself from multicultural families. Brazil’s Fernanda Montenegro, who received an Oscar nomination for the 1998 film Central Station, was chosen best actress for her role in Doce De Mae (Sweet Mother) in which she plays an 85-year-old woman who wishes to live independently and take on new experiences, like dancing. The Emmy for best drama series went to France’s Les Revenants (The Returned), about a small alpine village that is rocked when several people who are presumed dead suddenly reappear at their homes as ghostly characters in human form. The award for non-scripted entertainment went to Australia’s Go Back To Where You Came From – Series 2, in which six high-profile Australians of differing political views see the world through the eyes of refugees – visiting conflict zones and refugee camps. The awards, presented by the International Academy of Television Arts & Sciences, honour excellence in television programming outside the U.S.